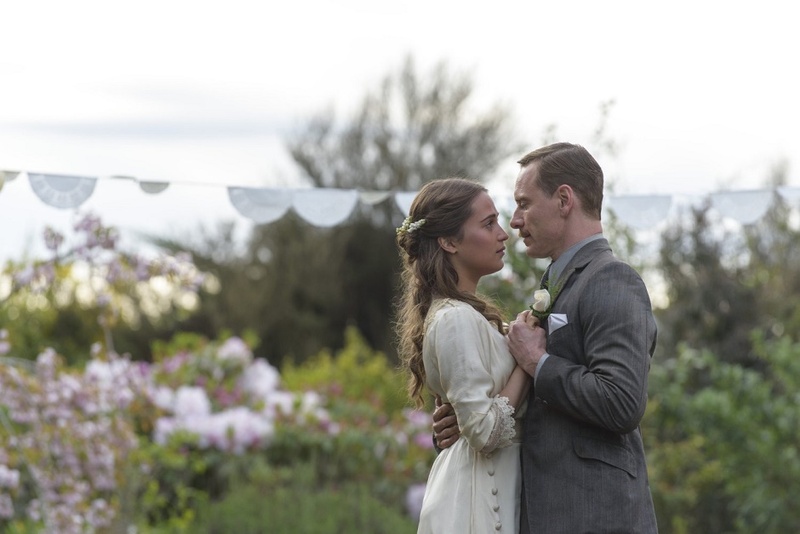 Derek Cianfrance has taken a gamble adapting ML Stedman’s compelling 2012 melodrama The Light Between Oceans for the screen. It is not a genre film or even a historical film, despite being a period epic stretching from 1918 to 1950. At its core, the film is a romantic love story defined by place, distance and the impossible choice that the two lovers have to make. In that alone the film is comparable to the superb Brooklyn that went home empty handed from the Academy Awards. If The Light Between Oceans is recognised for anything at award time, it will be for its stunning cinematography and production design. The acting is fine and the two leads (Michael Fassbender (12 Years a Slave, Hunger) and Alicia Vikander (Oscar winner for The Danish Girl) have all the chemistry necessary, but the story is more perfunctory and contrived than dramatic, while Cianfrance’s pacing is off despite the 130-minute running time. In the second half of the film, we are rushed through events and a kaleidoscope of emotions too superficially to shed the tears Cianfrance is seeking. 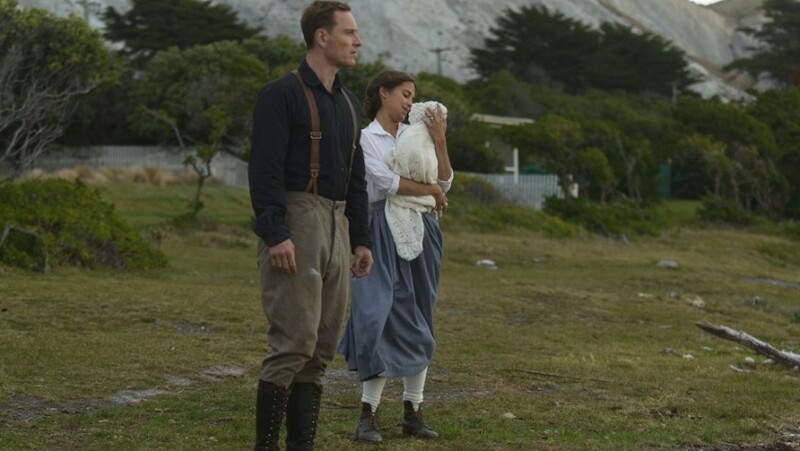 Love-at-first-sight propels introverted, guilt-ridden WWI survivor Tom Sherbourne (Michael Fassbender) and spirited, small-town teenager Isabel Graysmark (Alicia Vikander) into a life together on remote Janus Island where Tom has replaced an ominously suicidal lighthouse keeper. It is actually Isabel who does the proposing. Tom is more reserved and not just because the decorated soldier feels too guilty having survived to hope for happiness and anything like Isabel. He is also hesitant about taking a young woman, and an only child after her brothers were killed in the war, to such a remote and inhospitable location. A supply boat travels only four times a year between the little port of Partageuse on the west coast of Australia and Janus Island, which sits between the Indian and the Great Southern Oceans, a dot on the horizon. Janus, looking out to two oceans: the two-faced god of beginnings, passages and endings. 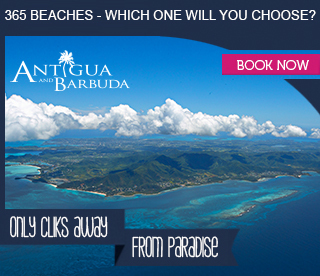 As with the early scenes when Tom is alone on the island doing his routine tasks, the couple’s courtship and idyllic first year on the island are captured in romantic montages in which there is minimal dialogue. We know from an early remark that Isabel wants a big family, a remark that seasoned readers and cinephiles will interpret as a tragic foreboding. Sure enough, as the happy couple prepares the house for the new arrival, fates plays its cruel hand. Isabel is inconsolable. A new pregnancy brings some hope, but we know better by now and Tom and Isabel are equally worried. Just as they bury the second baby, another baby is miraculously washed up on shore, like Moses. Also in the boat is a dead man, presumably her father, and an expensive rattle that Tom should have buried with the man. Tom, who is duty bound to record every minor incident in the light house log, cannot bring himself to betray his wife and enter this major incident. He knows they will come immediately and take the baby to an orphanage. The baby, which they name Lucy, is fed with the dead child’s milk and put to bed in its crib. The cute little girl becomes the light of Tom’s eye. We once again find ourselves in a kind of montage of an idyllic family life where a bond is created that nothing can sever. But Tom’s guilt at the empty space in the log book becomes unbearable when, back on Partageuse for Lucy’s christening, he meets Hannah Roennfeldt (Rachel Weisz), daughter of the island’s richest man. She spends a lot of time in the grave yard, mourning her Austrian husband Frank, a baker, and their infant daughter, Grace presumed lost at sea. These are the bare bones of the story, but the carefully balanced moral dilemma is clear. The film is now more than a love story. It’s about how rational and good people can make the wrong decisions when their judgment is clouded by emotion and how these decisions have a ripple effect like a stone tossed on the water. While the acting in almost all cases is excellent, it is strange in a film where place is so important, that almost none of the cast can manage an Aussie accent. Ironically, the best Aussie accent comes from Leon Ford as Frank Roennfeldt, Hannah’s Austrian husband who is persecuted by the anti-German mob. As Tom and Isabel learn, when his life is in danger from a pursuing mob, Frank jumps in a boat with his daughter, Lucy and heads for sea. Here it is apparent that Frank Roennfeldt, the victim, also makes a decision that affects others. Frank’s is the real tragedy of the story and all others stem from his decision borne of understandable panic and fear. But it is still quite a strain to believe that he would take his two month old baby from his mother and row out to sea with her to escape the town mob. The film looks beautiful, and all of the actors do their best, so much so that Fassbender and Vikander, two of the most eligible A-listers in the world, became a real-life item on the set. But the second half of the book is an emotional roller-coaster during which you want to strangle both Tom and Isabel for their stubbornness. At this point Rachel Weisz has no trouble stealing a few scenes. Adaptations do not have to be faithful to the original source, of course, but Cianfrance’s script is. By not leaving time for the novel’s shifting emotions to develop so we can understand the Lucy (Caren Pistorius, so good in Slow West) we meet 25 years on, the emotional journey feels truncated.